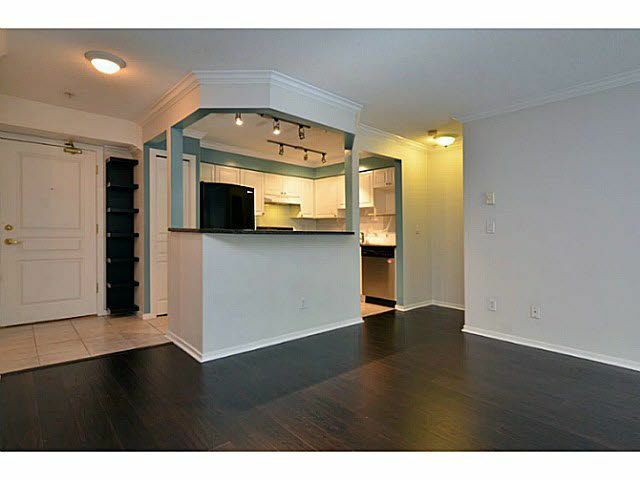 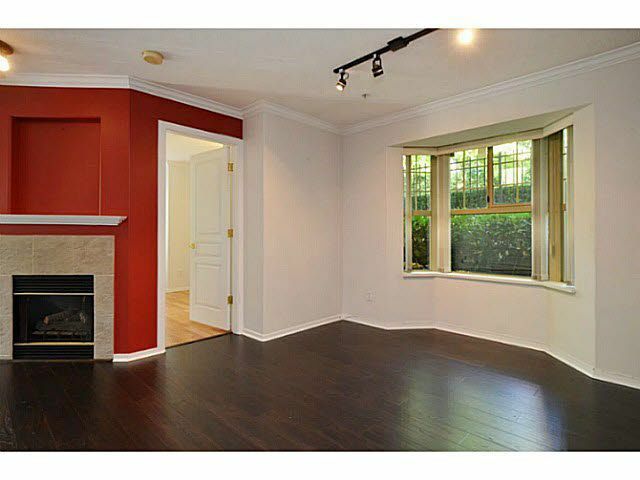 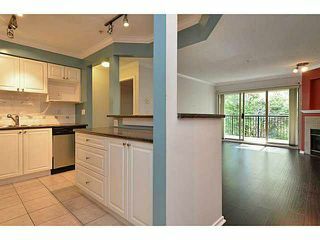 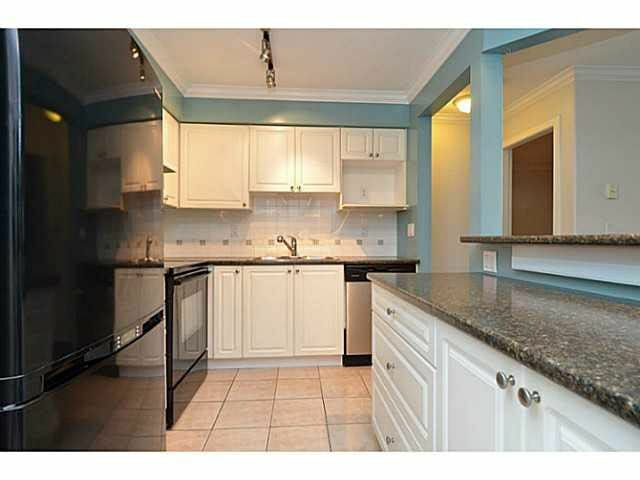 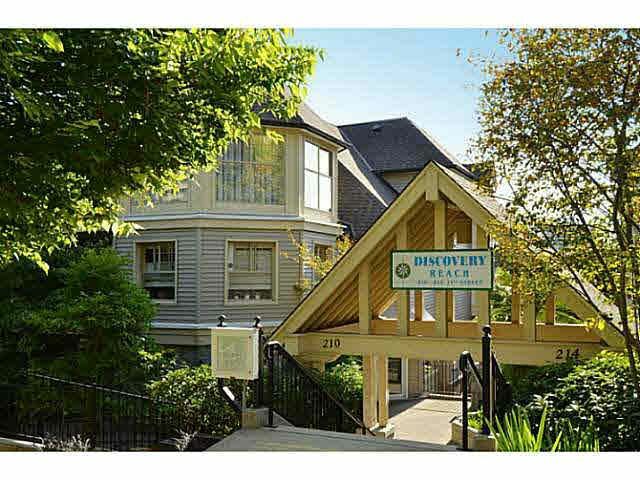 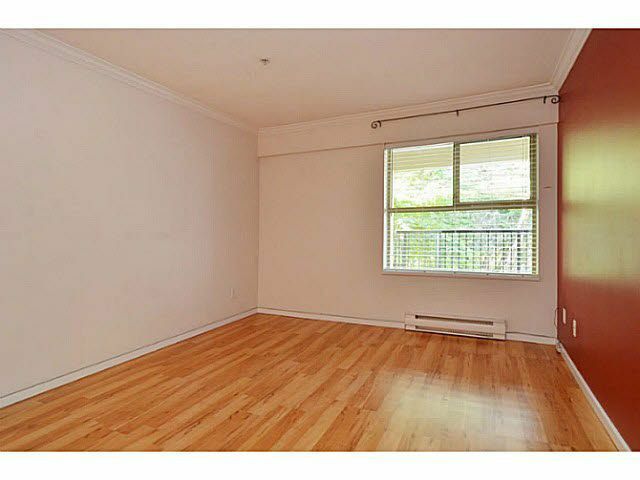 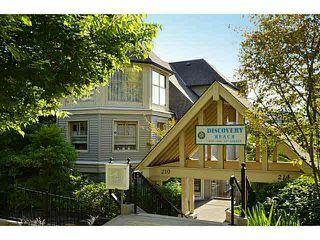 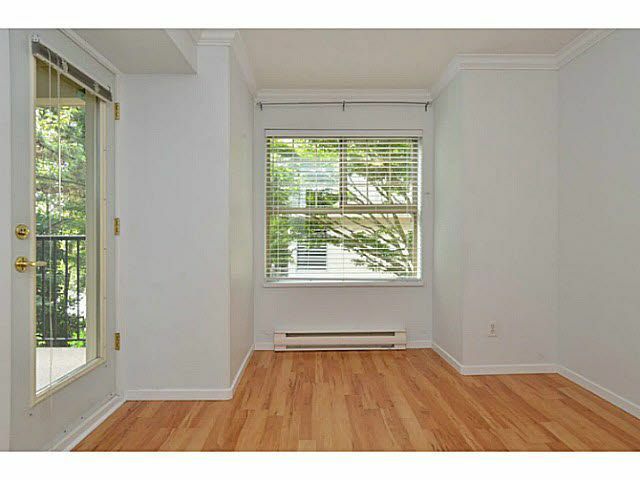 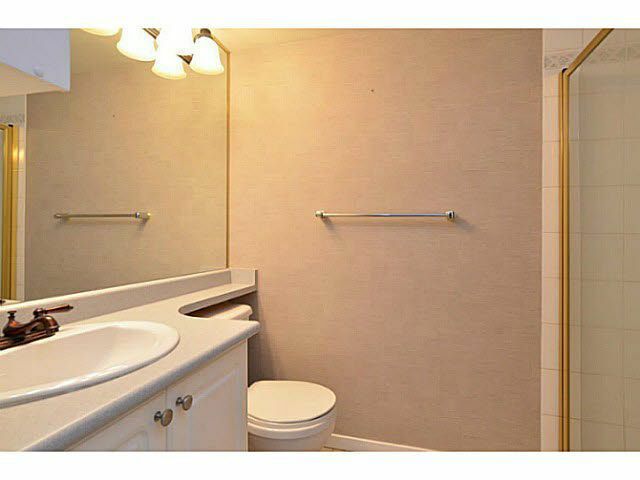 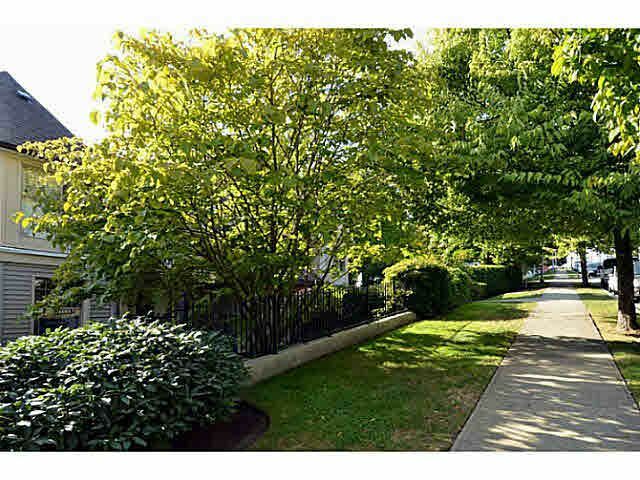 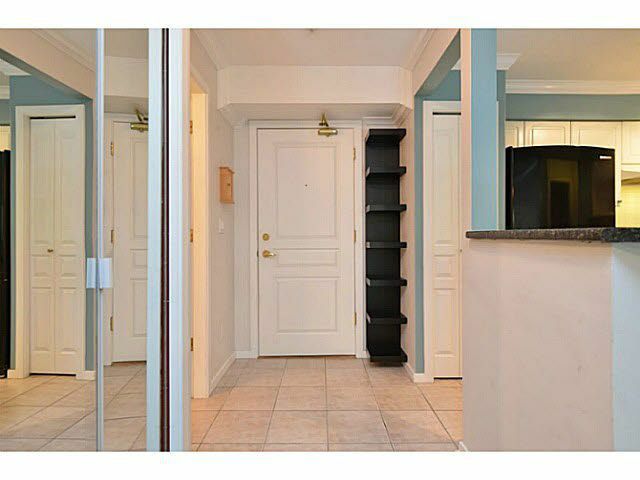 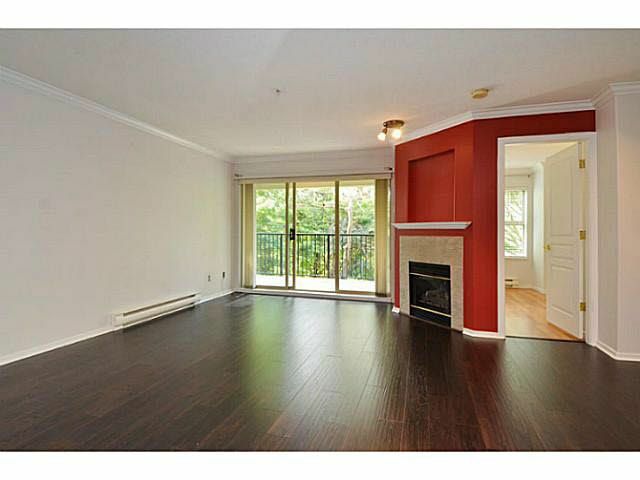 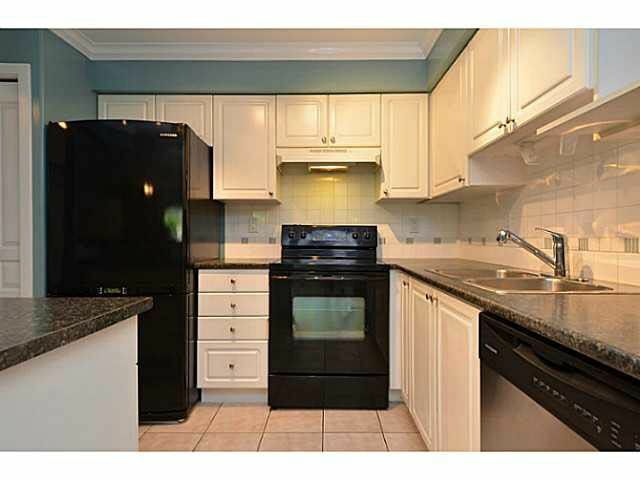 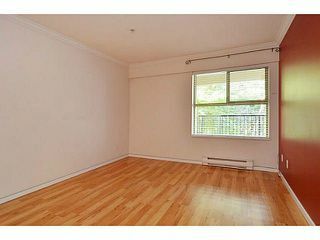 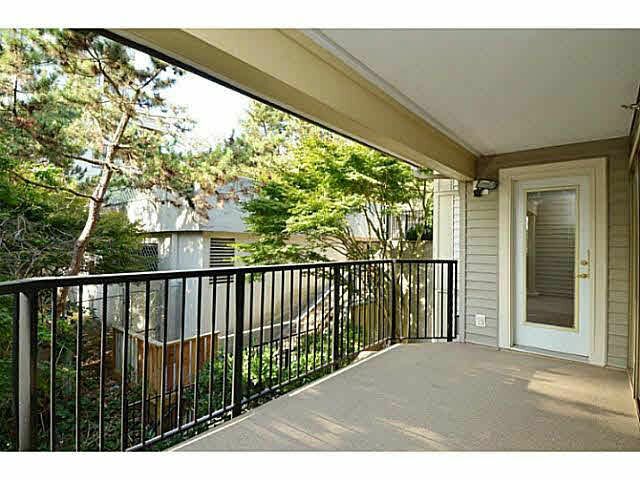 Corner unit on quiet side of well-maintained building within easy walking distance of New Westminster Quay and downtown New Westminster. 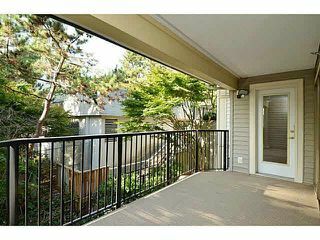 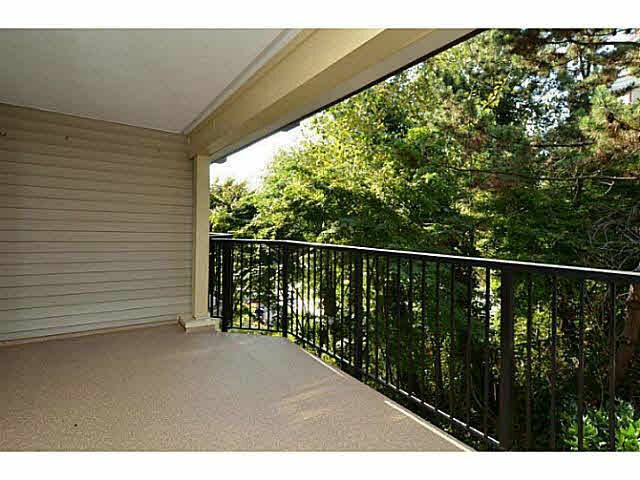 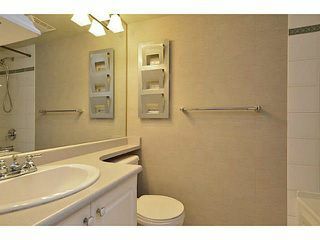 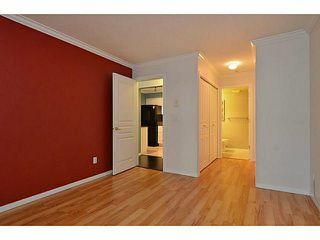 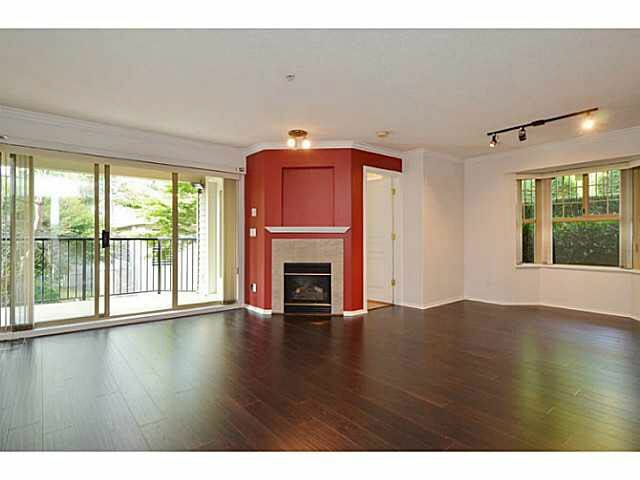 Gas fireplace, large balcony, near-new front-load washer and dryer, and upgraded flooring make this an exceptional value. 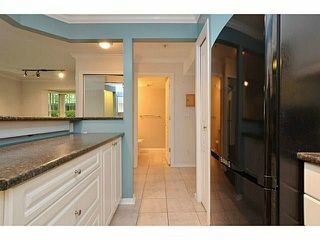 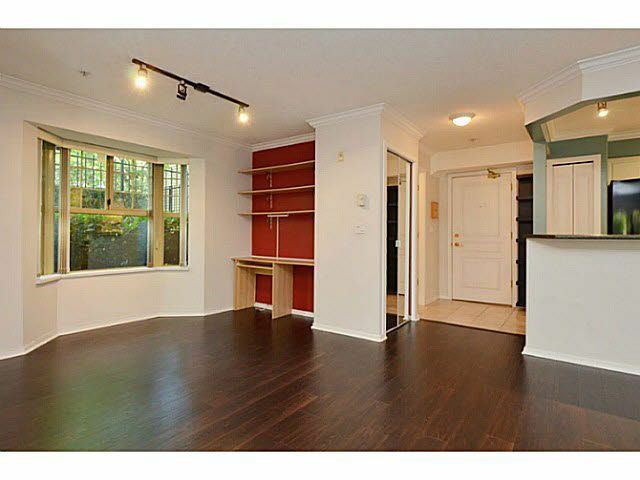 Master suite has walk-through closet to ensuite. 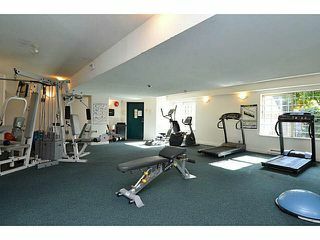 Gym, clubhouse, and garden courtyard in complex.This home is now sold. 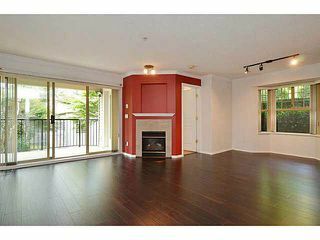 Contact Kyle (778.847.3325; kyle@kyleroman.com) for more information on this or other New Westminster homes or for a market update of your area.